It’s starting to feel a lot like Christmas, and to say “thank you” for reading over the past year, I’m launching a week of giveaways with some exciting prizes to give away. 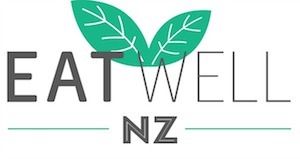 First up and starting small, I’ve got a wee sweet treat to give away – a four pack of Loving Earth Chocolate. These are the perfect little sized chocolates and are made from all organic, natural ingredients. To win, simply leave me a comment on the blog below with your favourite chocolate flavour. Winner will be announced on this blog post on Wednesday 9th December after 8pm. CONGRATULATIONS Shar – please email me via my contact me page to arrange your prize! That caramel choc is to die for! 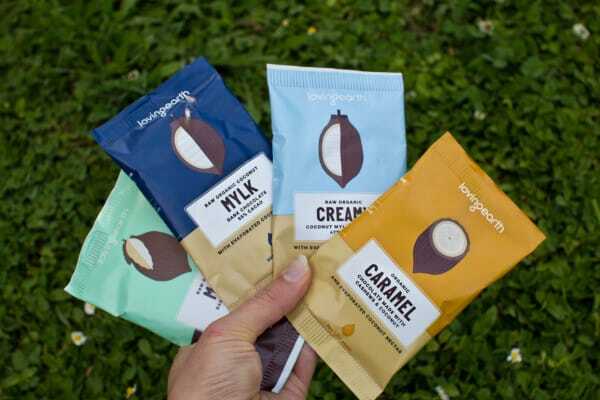 My favourite is Creamy Coconut Mylk Chocolate! The caramel one is my favourite! I love loving earth chocolate ???? Definitely Caramel! Would be a great treat after the Xmas Challenge finishes. The Caramel bar looks divine! Would love to try the mylk bar. I’d love to try the orange! They all sound so divine ????? Mint! Best chocolate AND nail polish colour haha. I’ve wanted to try this chocolate for so long. I’d love love the mint and caramel !!! It’s so good to have healthy choices at this time of year. Would love to try this chocolate but especially the caramel one. I haven’t tried this brand before but my favourite would have to be either caramel or mint! Followed by Pana sour cherry and vanilla which so much $! Caramel sounds lovely …. Can’t believe it’s healthy???? Mint or Caramel would be AMAZING 🙂 🙂 && I love the natural ingredient factor!!! I’d love to try the caramel. mmmmmm! The mint dark chocolate sounds amazing… and Christmas-sy! Ive been wanting to try the caramel flavour for a while. It would be tasty I’m sure! I really liked the Mylk and would love the try the mint. The mint would definitely be a big hit with me as I cannot resist it!! mmm, caramel – what a combination! 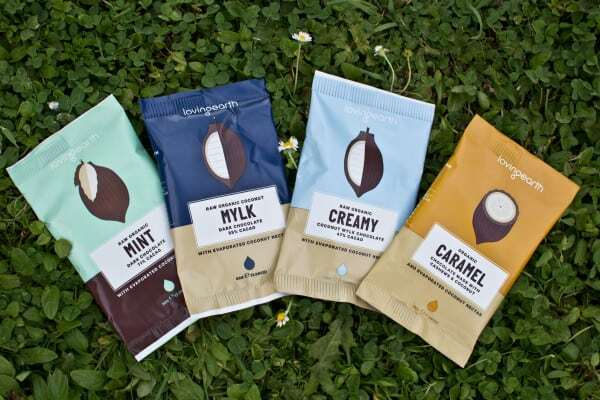 I haven’t tried any of the Loving Earth range, but I love mint flavoured chocolate! Mint is always my favourite chocolate! Yum!!! Loving Earth Chocolate sure is nice ! No guilt involved when devouring one of these beauties, it is ALL good ! And any chocolate involving caramel is a favourite of mine. I’d love to share the mint! I would love to try this chocolate- caramel is my favourite. These would be perfect to pack in my hospital bag to keep me going in labour 🙂 Merry Christmas! I love dark Chocolate. Would love to true this one! Mint is my all time favourite – lucky my hubby doesn’t like Mint and Choc so I don’t have to share! !